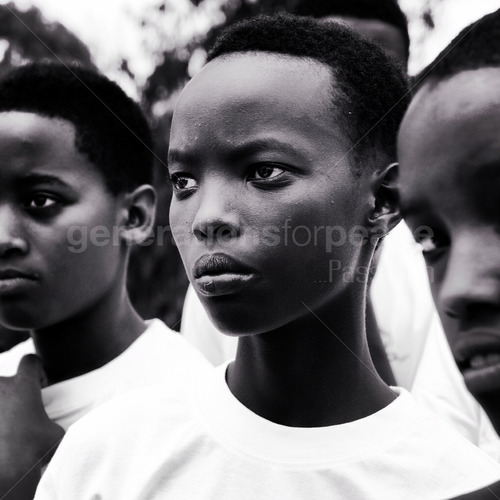 Today marks the 20th anniversary since the start of the Rwandan Genocide. It is estimated that between April and June of 1994, approximately 800,000 men, women and children were killed during the genocidal mass slaughter (BBC, 2011). Although the situation has vastly improved, the country remains scarred from the devastating conflicts of this time. Below, we have included some links for you to read further on the history and context of the genocide, as well as a feature article that was published highlighting today’s commemoration. 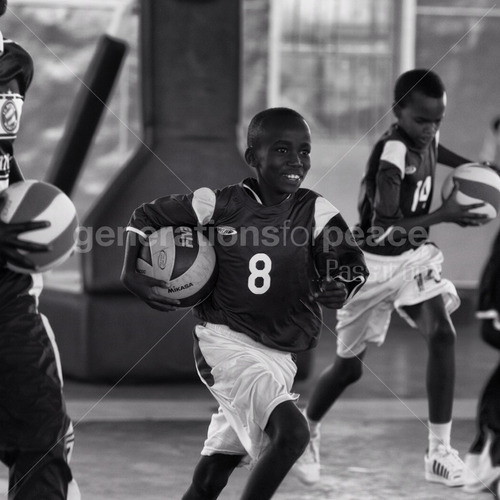 From 2010, Generations For Peace Pioneers and Delegates in Rwanda have conducted peace-building activities in their local communities, promoting the use of sport, art, advocacy and dialogue activities as tools for conflict transformation. 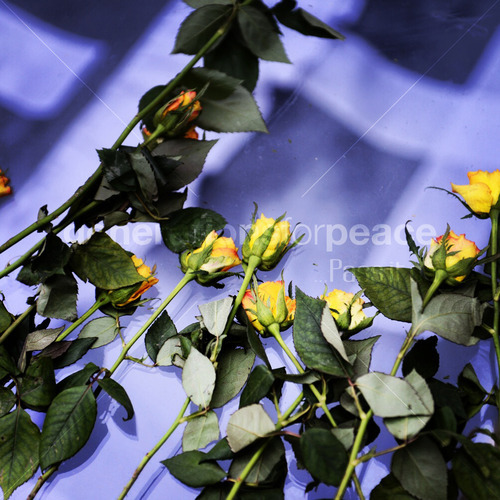 These activities aim to bring people together from the different ethnic groups affected by the events of 1994. To mark this date our Rwandan Pioneers and Delegates will conduct an Advocacy For Peace Event (ADPE), during which government authorities from the province and district will be invited. Other attendees will include officials from the National Commission in charge of commemorating and preventing genocide at national level, National Olympic Committee and Federations, as well as representatives of the ministries of sport and education. The event will grant Generations For Peace Pioneers and Delegates an opportunity to advocate for more support from stakeholders for their peace-building activities, providing them with a platform to showcase how their activities are promoting active tolerance in their local communities. 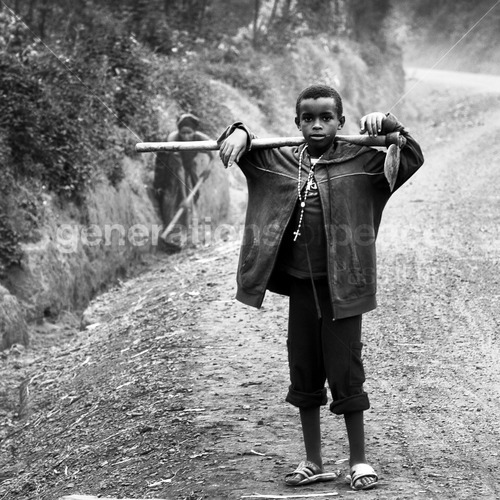 Below we have included some photos taken in Rwanda by our Generations For Peace photographer – Richard Juilliart.